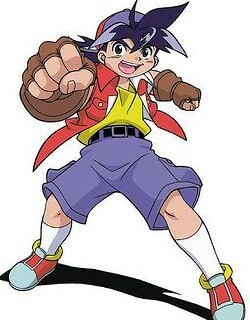 Metal Fight Beyblade Zero-G, the latest and fourth installment of the Japanese anime Beyblade series based on Takafumi Adachi's manga series Beyblade: Metal Fusion, began airing on TV Tokyo in Japan on April 8, 2012. 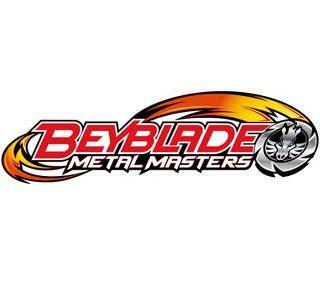 This new Beyblade series follows the story of a new hero named Zero Kurogane and his Bey Samurai Ifraid, which was given to him by Gingka Hagane shortly after the final battle in Beyblade: Metal Fusion. 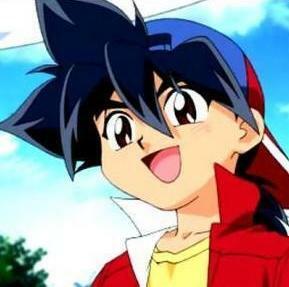 After seven years, Zero decides to follow his idol Gingka's footsteps and defeat him in battle someday. He heads to Gingka's hometown and starts his bey battle adventures.